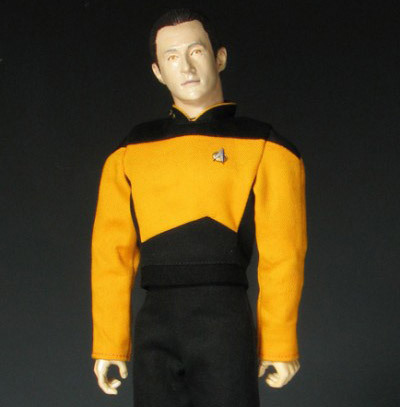 Japan to Build Their Own Mr.Data? This cute video shows a chat between astronaut Mike Massimino on the ground feeding questions from Twitter to astronauts Nicholas Patrick and Robert Behnken who are hanging out at the International Space Station. 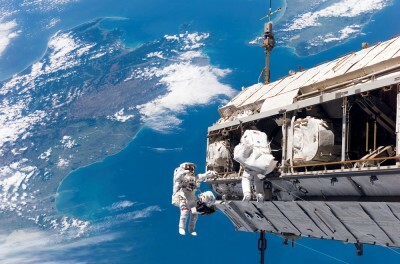 As a sci fi fanboy what I love about this chat is how they go into detail on what outer space smells, sounds and looks like when you take a space walk. Shown above is footage of the Expedition 22 Soyuz docking at the International Space Station — what’s interesting about this mission is that it includes Soichi Noguchi of the Japan Aerospace Exploration Agency. 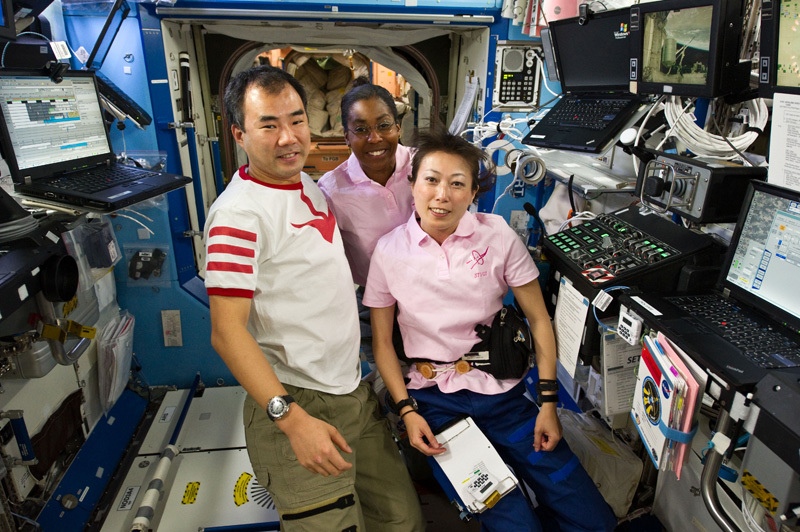 Noguchi will be hanging out at the ISS for a six month stint in orbit and you can follow him on Twitter if you’d like to ask him some questions. 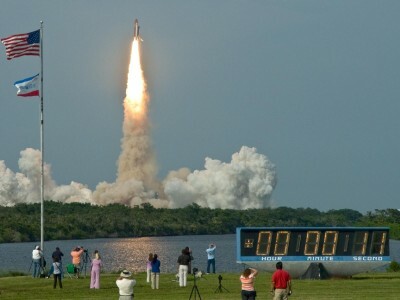 The Soyuz Launch: Will This Be the Only Way to Reach the ISS in 2010? 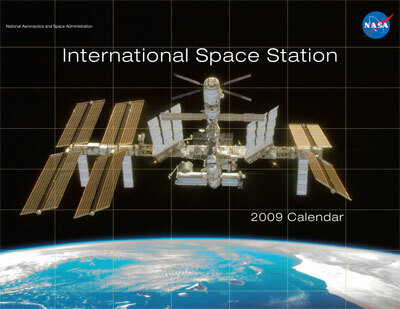 To celebrate the 10th anniversary of the International Space Station NASA is offering a free calendar online to to the public (caution: link goes to a 5.3 meg Adobe Acrobat file). 100,000 copies of the printed version of the calendar will be distributed to schools for free in the United States. 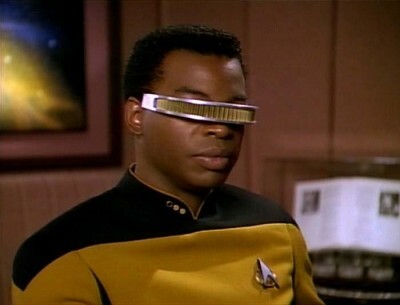 Blind Space Engineer Saves the Day: No This Isn’t Star Trek but NASA! 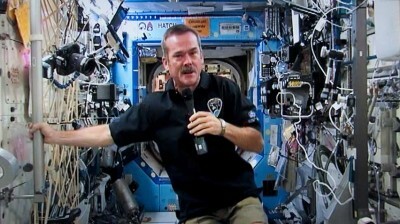 Thanks to a bill passed by Texas legislators In 1997 astronauts have the right to vote. 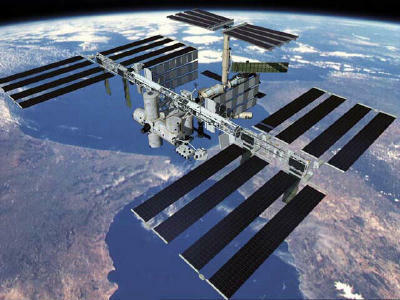 This year onboard the International Space Station Commander Mike Fincke and Flight Engineer Greg Chamitoff cast their vote via a secure electronic ballot. To celebrate this occasion the crew recorded this video urging their fellow earth bound citizens to get out and vote (which I more than concur with).